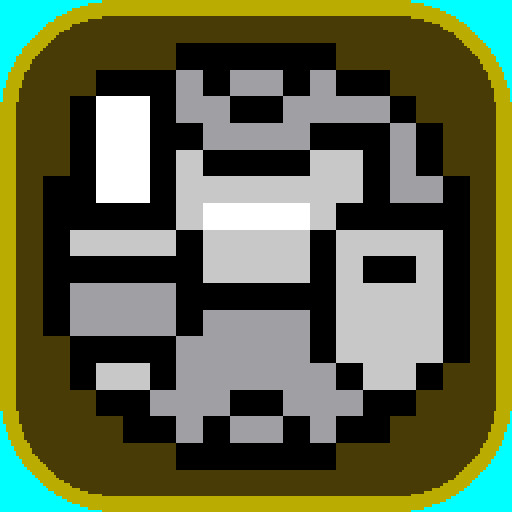 SphereKnight v1.2 (Mod Apk) In the heat of the battle his body turns into a ball. Control SphereKnight with the flick of your finger for some fresh, exciting and tense rolling action! This is an auto-save game. Do not close the application during saving! Doing so may corrupt the save file. 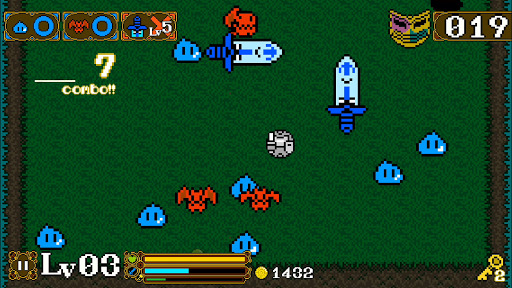 •Experience a new type of action game in which you swipe the screen to control the ball shaped knight. •Feel the thrill of excitement when you defeat many enemies with just one rolling dash attack! •Feel the satisfaction of mastering the use of the Auras created when SphereKnight uses his dash attacks! 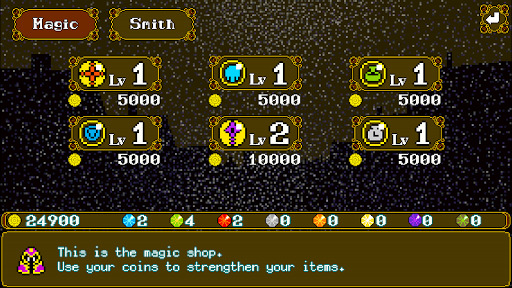 •Items you pick up along your adventure can be upgraded in the magic shop. •Collect enough materials on your adventure to be able to forge new armour and magical swords. 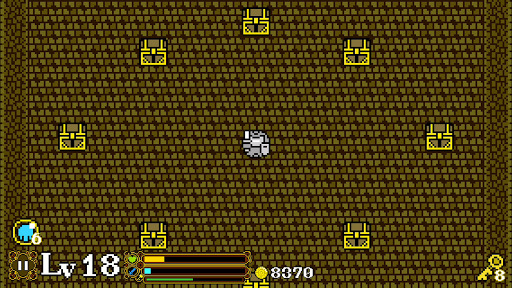 •Magical swords are an intrinsic part of this game. Each one has their own aura type created when you dash attack so making use of them well will help greatly expand your play strategy. •A total of 33 stages and eight fearsome boss battles await you. •An additional endless stage run feature is also included. •The cursed mask that hauntingly follows SphereKnight calls forth evil creatures to attack. 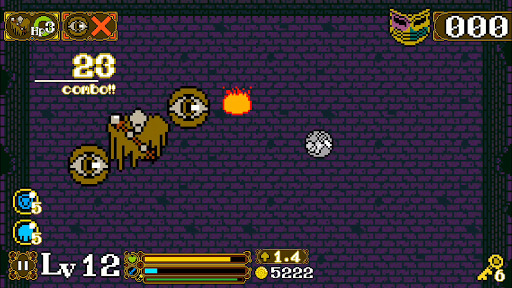 Depending on SphereKnight’s actions, newer and even stronger enemies will appear.